At The Chateau Of Lawton, you will discover a truly unique way to live. We specialize in combining elegant amenities with the comforts of home. Our outstanding services are offered in an inviting atmosphere where caring, professional staff provide you with attention while respecting your individuality and privacy. Everyone ages differently. That’s why The Chateau Of Lawton offers Assisted Living services. We are committed to providing our residents with warm hospitality and the best in quality care. Contact us today for more information! We know you will love it here, and we welcome the opportunity to show you the advantages of making the Chateau Of Lawton your new home. 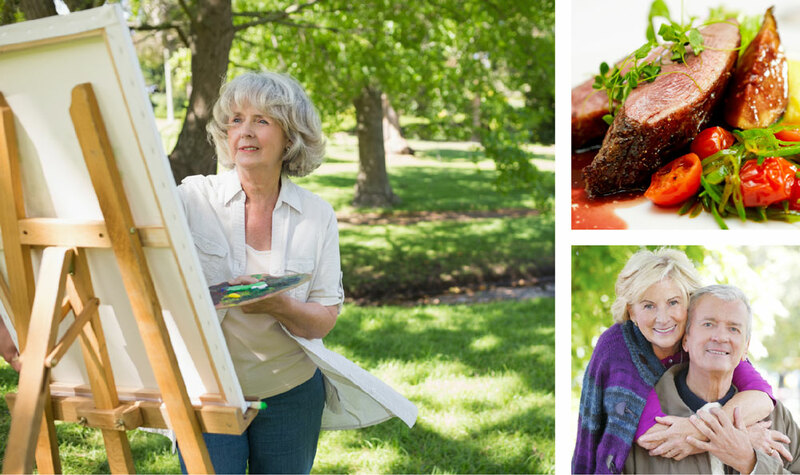 BrookRidge offers the tradition, service and excellence you should expect from a retirement community.